PV Alpine is family run by Ryan & Alexandra Shorter. PVA was founded in 1996 by a group of High School and College aged FIS racers from Michigan who knew that there was more to the sport of ski racing than what they had been taught. 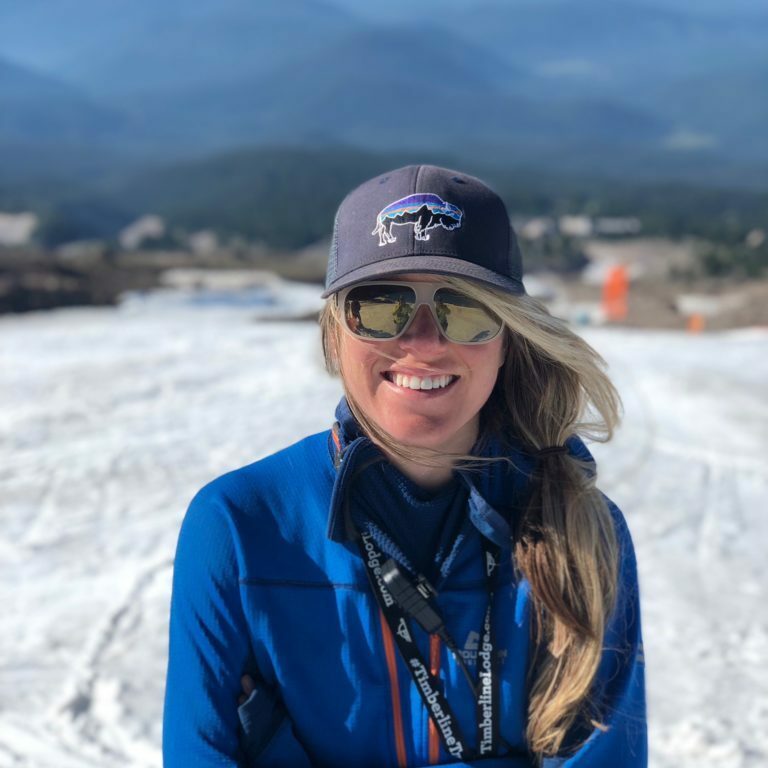 They did away with coaches and bought their own gates, drills, and wrenches and began fumbling through the process of innovating and skiing faster. On the way they developed new progressions and drills that lead to great success. In the end all 4 skied faster, and won more races than they had before. 3 out of 4 were ranked number 1 in the USSA Central Division, and 2 went on win multiple Mid-Am titles. Three out of 4 qualified for National Championships. Learning new skills is a fun and positive endeavor. Every skill can be broken down into simpler easy to learn steps. Camps should be small so that courses are always in good shape making it easier to execute new skills. That is why we still limit our camps to only 20 athletes per training lane. Each athlete deserves personal attention and feedback to improve. That is why we keep ratios to 5 athletes to 1 coach. Hire the best coaches possible. 2019 marks the 17th year of PV Alpine. Over the years we have helped hundreds of athletes ski their best and reach their goals. From those just getting started racing to those athletes headed to the Olympics we have helped them all. As we enter our 17th year we are as committed as ever to providing the absolute best camp experience, and helping any level of racer achieve their goals. PVA coaches are all selected with care. They are invested in each camper and helping them have the best experience by being a positive mentor. PVA coaches are World Class and have skied or coached at the Olympic, World Cup, Nor Am, NCAA and FIS level. At PVA we make sure your child is matched with a coach who will help them improve the most possible wether it is with one of our youth experts, or an Olympic level coach. Ryan coached at the 2018 PyeongChang Winter Olympic Games. He has helped athletes reach the World Cup, Olympics, US Ski Team, US Nationals, and Nor-ams. Ryan’s athletes have won World Junior Championships, National Championships, NCAA National Championships, and countless USSA and FIS races. Ryan was the PNSA Coach of the Year in 2009. He is 100% dedicated to helping all PV Alpine athletes ski their very best whether they are a beginning racer or an Olympian. 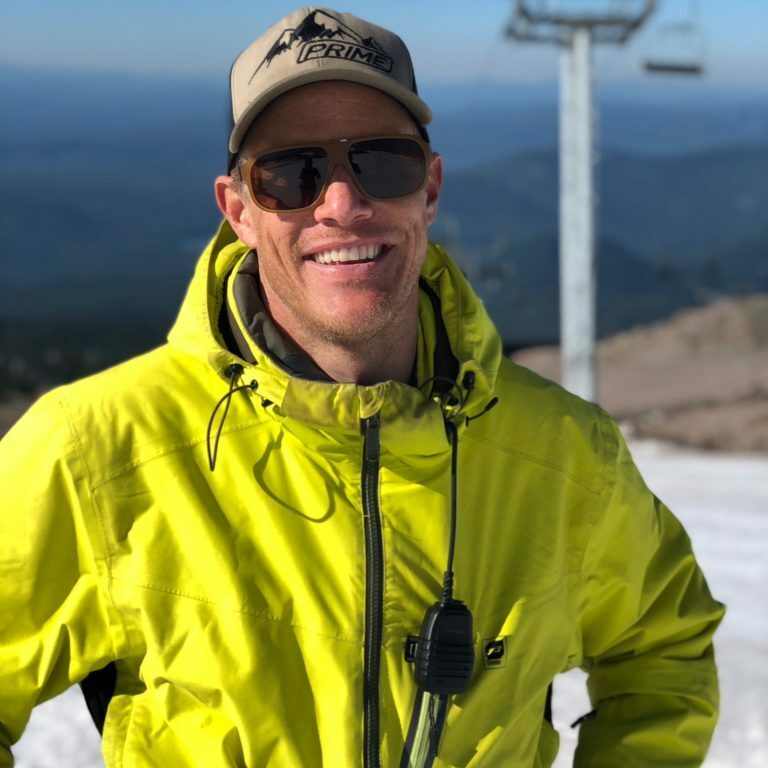 Ryan Co-Founded PV Alpine in 1996, and has been running camps at Mt. Hood, Oregon and in Colorado since 2003. Alex has coached at every level of the sport and helped her athletes win Divisional, Regional, and National Championships. Alex has coached with the US Ski Team, and coached NCAA champions. She is one of the best U10 and U12 coaches in the country and is an expert at getting young skiers to properly cross block a slalom gate. Alex is currently the head U10 Coach at the Steamboat Springs Winter Sports Club. In 2015 she was named PNSA Coach of the Year. ©2019 PV Alpine - All rights reserved.